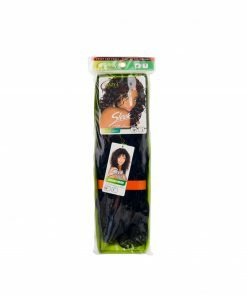 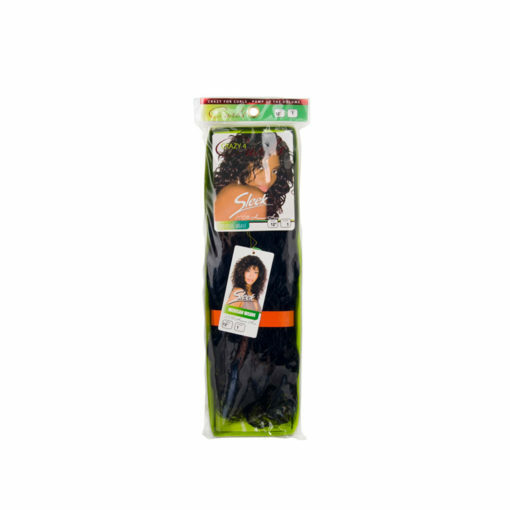 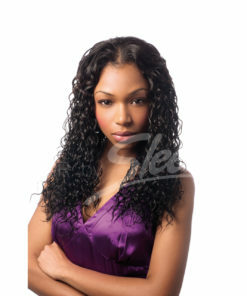 Super thin sets of loose spiral curls. 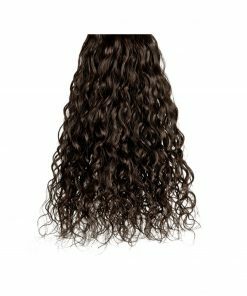 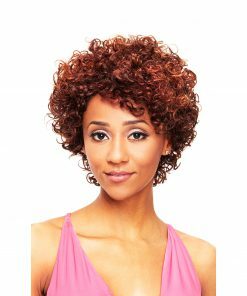 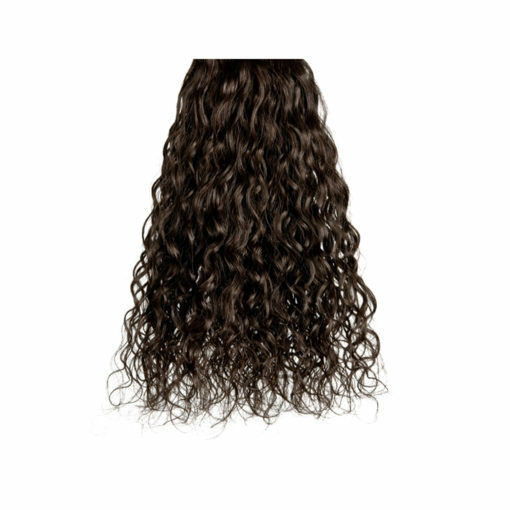 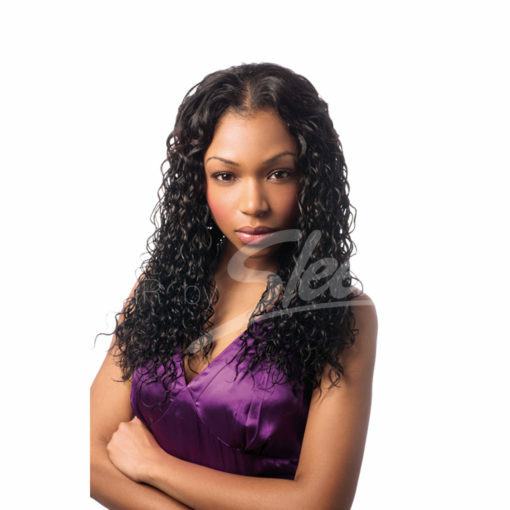 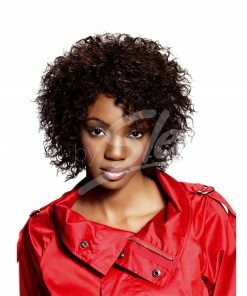 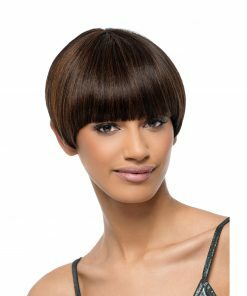 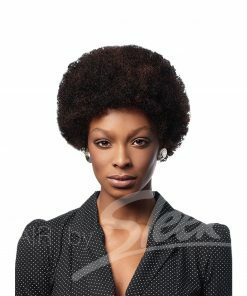 Hair Length Choose an option10"12"16"8"
Super thin sets of loose spiral curls cascade the length of this style. 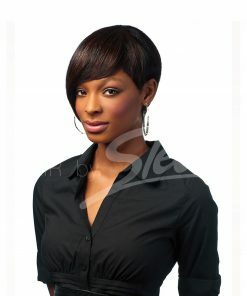 It has a satin soft, perfect finish.